Asian oil massage,body rubs Fremantle | Massage therapist Cockburn, Bibra lake. If you’re looking for the best massage premises south of the river you found it. 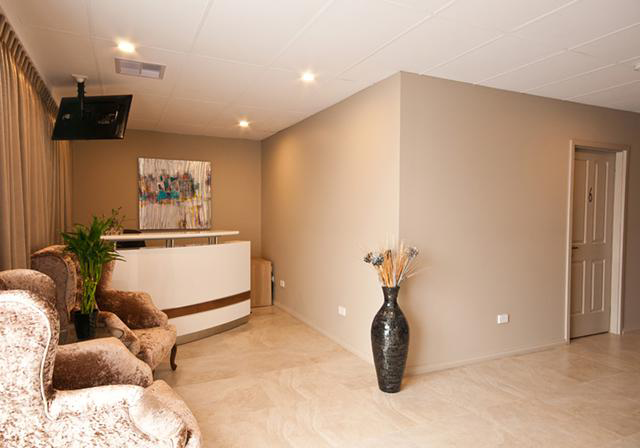 We are situated in Bibra Lake and can offer a wide range of massage styles all performed in a relaxed ultra clean hygienic environment. Helping you enjoy your experience even more we have free parking. soothing music….complete temperature control and a shower in all six rooms and you’ll see why we call ourselves the best. We can also help people in the surrounding areas like Fremantle… Coolbellup… Hamilton Hill… Southlake… Spearwood. Our friendly and experienced massage therapist in Bibra Lake are very experienced and can help with many muscle related pain issues. We have many different massage styles available and eftPos on site..